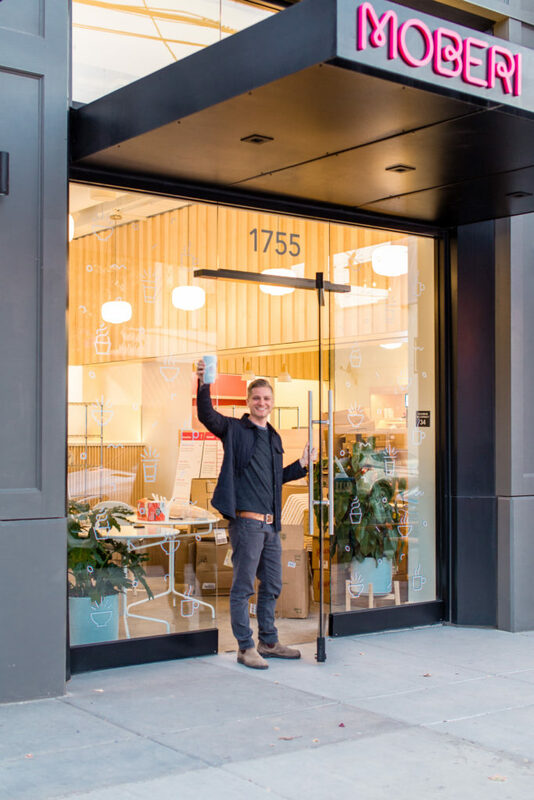 Ryan Carpenter, the owner and General Manager of Moberi Smoothies, hired Fisher Bookkeeping in spring of 2017, before his summer season really took off. Summer in the smoothie and fruit bowl business is very busy. When we met, his business consisted of 3 food carts which rotated to different neighborhoods in Portland to test success, and his plan was to have more permanent locations at a later time. 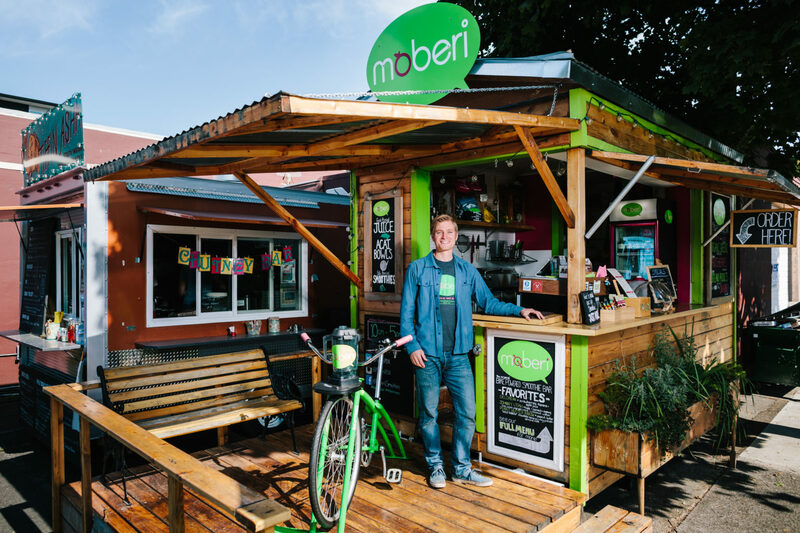 Currently, Moberi has 3 brick & mortar locations in the hottest neighborhoods of Portland. Ryan sold his carts, and continues to explore additional locations. He is receiving frequent requests to bring the business into neighborhoods and specific developments. In this fast growth process, Moberi has added debt to the business, and Ryan still owns 100% equity. It’s at this stage that we sat down to talk about Moberi’s growth, about 18 months after coming to Fisher Bookkeeping. FB: What first brought you to us? RC: I had had a terrible bookkeeper, so I was looking for someone with experience in my industry - restaurants. Someone that would know what was ahead for me, and understand my goals. I came in knowing there would be a clean-up project, and also hoping for some business operations mentorship and advice. FB: What did you find when you first started? RC: You all were nice. There’s a personal touch. We were able to have candid conversations about the industry and my situation specifically. You were very up front about the model and using an off-shore team, which was helpful as we got going. It would have been nice to have one single person, but I also feel like they got to know my books and systems, and it’s been fine. FB: How have things gone with the work since then? RC: I’m not sure I realized I would get handed off to Debs; I would have interviewed her if I had. But, it’s great. She has a maternal outlook on my books. She sends me everything monthly, and asks if I want a meeting. I usually then balance cost vs. benefit. If I need to turn in my financials for something, we will meet to make sure it’s all perfect. But, mostly, I know what I’m looking at now, and I can see what’s going on. I like meeting with you [Barb], because I get more specific operational advice. FB: We should make sure we do this a couple times per year. I agree! RC: Yes. I need those accountabilities. FB: How would you say I should conclude your case study? What do you think other folks like you need to know? You guys are very professional. You have a great perspective about restaurants. I feel like I get personal attention, and can have a good discussion about growth and the operation. I feel like I have a good handle on my books. If you’re ready to get clarity and direction on your financials to grow your business, contact us for a free bid.